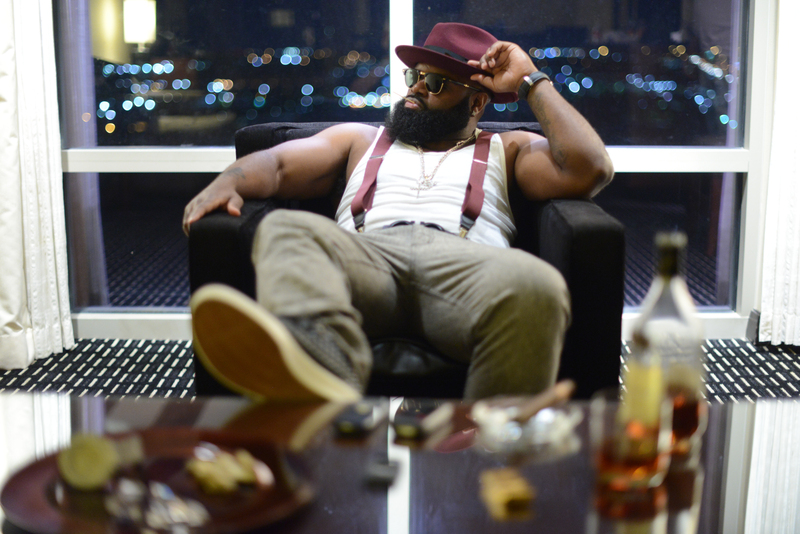 Teddie Cain, a renowned artist from Chicago has created a new music genre, Rhythm & Gangsta. The artist’s love for music started at the very early age and he firmly believed in creating a style for himself in his way. Inspired by great artists, he captured his emotions in his works. This new genre of music is a combination of Rhythm, which is the depiction of external aspects of the life and Gangsta, the struggles faced to achieve it. Cain has struggled so much in life before establishing a place for himself. His songs speak of his feeling and the path he has ventured down. 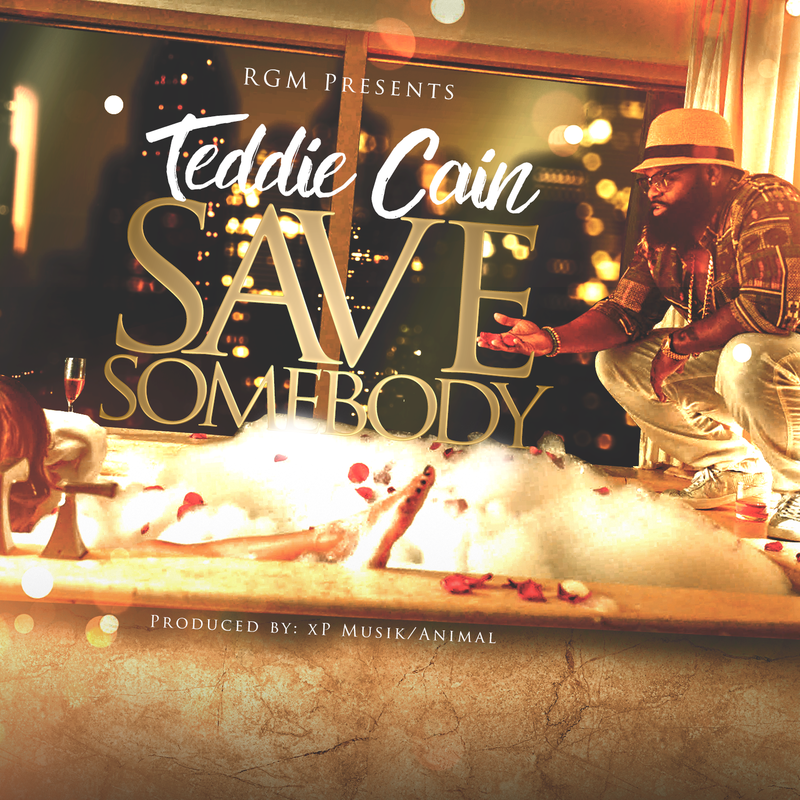 His single “Save Somebody” is about an exotic dancer who talks about her life, how people see her and accept her for who she is. Some of his other notable works are Dirty Clothes and No Ghetto.